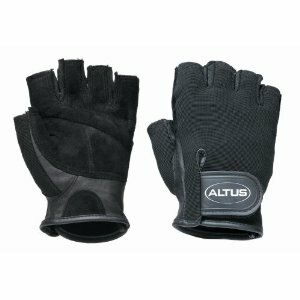 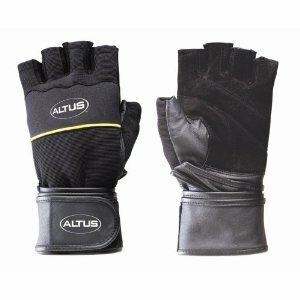 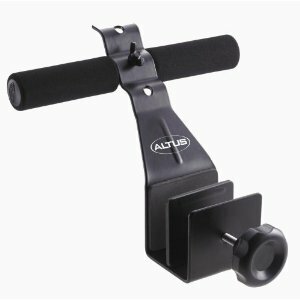 Protect your hands during lifting with the Altus� pro stretch power gloves. 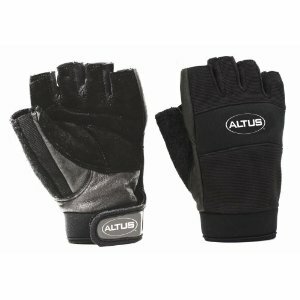 The extra-thick leather palm has foam padding and a contoured stitch design for comfort. 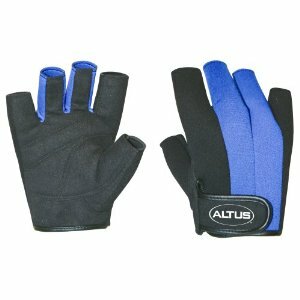 The soft, non-binding cuff provides support and reduces chafing, and the adjustable wrist closure has pull tabs for easy on and off.